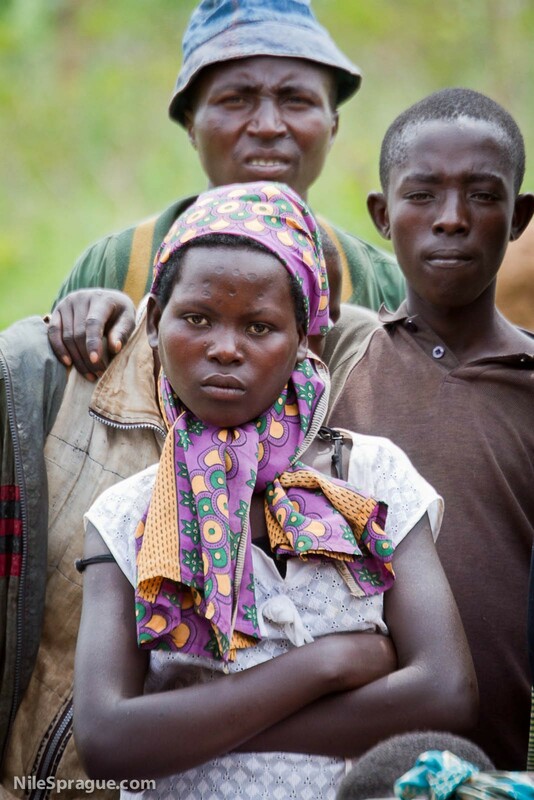 Photo: Villagers at celebration of Buhanga coffee farmer’s cooperative, South Province, Rwanda. Villagers at celebration of Buhanga coffee farmer’s cooperative, South Province, Rwanda. The intensity of the girl’s expression is powerful. I wonder what she is thinking.